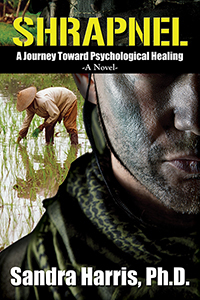 A riveting story that paints a remarkably realistic portrait of combat stress reactions. Sandra Harris, Ph.D. received her B.A. from Stanford University and her Ph.D. from the University of Oregon. As a VA clinical psychologist, she conducted psychotherapy with combat veterans. .Dr. Harris is a past president of the California Psychological Association, from which she received the Lifetime Achievement Award and the Distinguished Contribution to Psychology Award. 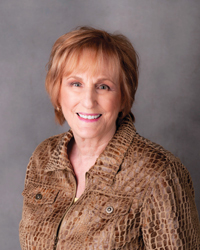 Dr. Harris retired to Scottsdale, Arizona after a 33-year career in psychology.